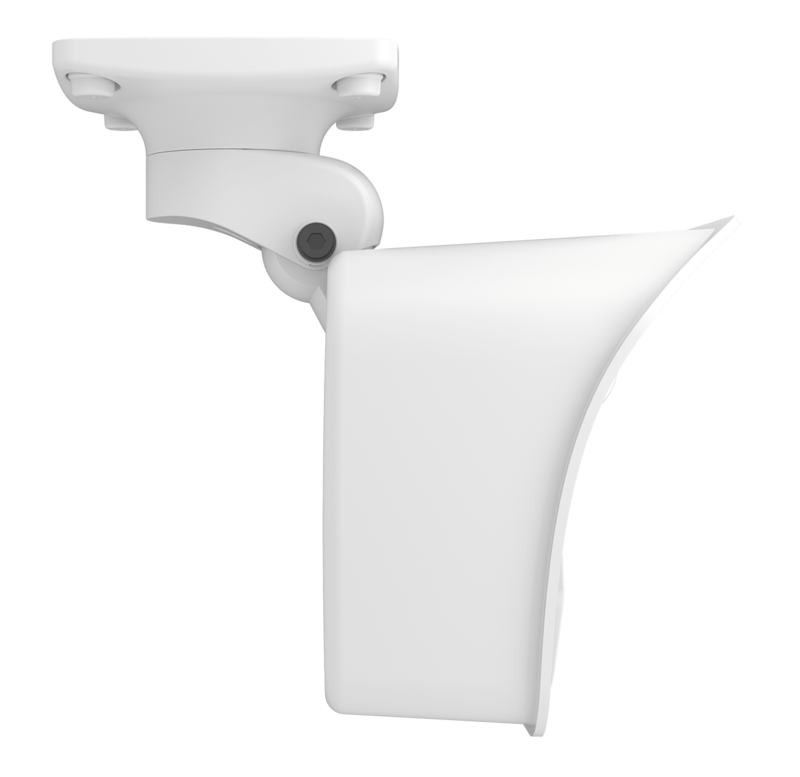 Professional IP security camera – 6 megapixel day/night image sensors and lenses from telephoto to wide angle. These cameras are now modular and have interchangeable sensor modules. 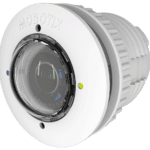 The new MOBOTIX 6-megapixel image sensors (available as a day and night version for color and black/white images) feature even better light sensitivity, making these the best MOBOTIX cameras and IP systems ever. In addition to standard 4:3 image formats with maximized 5MP resolution, this new technology now also supports images with up to 6 megapixels in the special 3:2 format (3072 × 2048 pixels), both as a day and night sensor module. In dual image display mode, a MOBOTIX 6MP dual camera can generate images up to 12 megapixels in size. 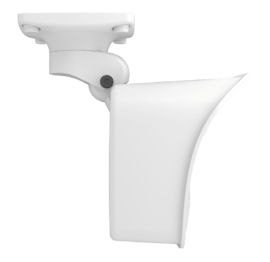 The M15 AllroundDual camera is a well equipped, professional network camera that is top of the Mobotix product range, both in terms of functionality and technological capability. The integration of two image sensors and a range of other functions and technical innovations results in unlimited usage possibilities. The sensor modules, which need to be ordered separately, are pre-focused at the factory and can be supplied in any desired combination of day or night sensors with lens choices from telephoto to wide angle. The modular system, which provides maximum flexibility when configuring the camera, is also easily reconfigured or repaired by replacing a sensor module. 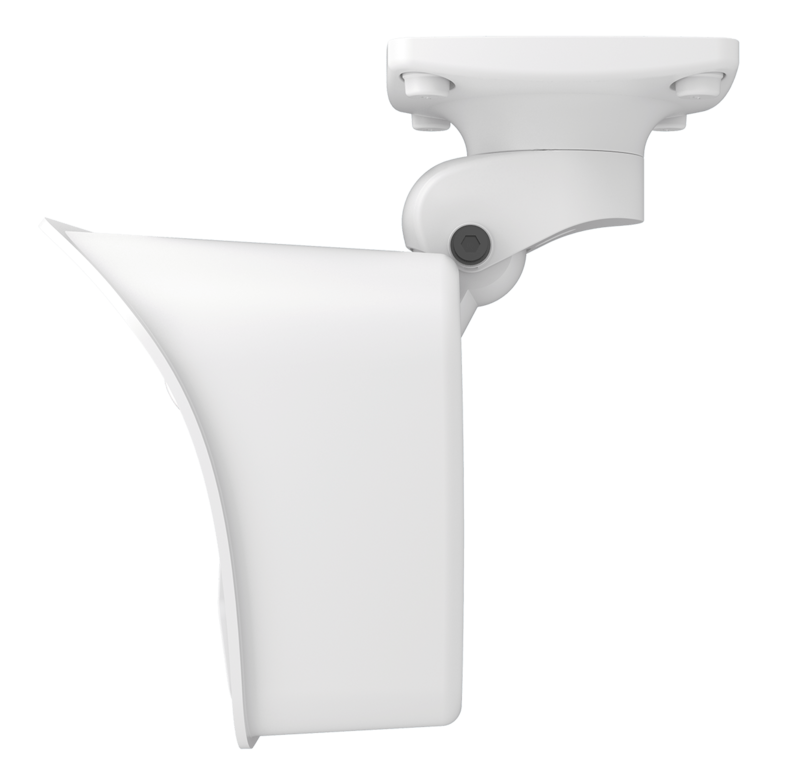 For video security applications in commercial, private and public sector environments, as a surveillance or weather camera, a webcam, indoors or outdoors, day or night. Available here as a full set with various lens types. 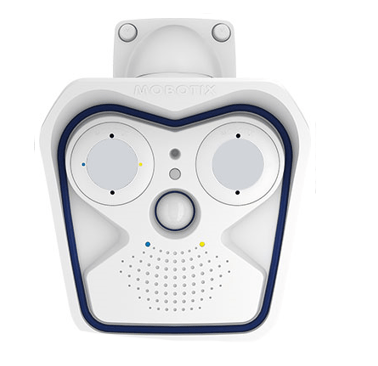 Mobotix M15 Sensor Modules can also be bought separately.